Alice-Miranda and her friends are off to Hollywood to take part in Lawrence Ridley’s new movie. It’s a western with a twist, and they’ll be shooting some scenes on location at the picturesque Grand Canyon. Everyone’s excited to get a sneak peek of the glitz and glamour of show business – especially Caprice! On set, however, there is high drama with tears and tantrums, romance and a string of suspicious mishaps. Is there a villain lurking behind the scenes, or could the rumours of a curse be true? Alice-Miranda is determined to get to the bottom of the mystery before tensions explode. Need a Book Week costume quickly? For the next week, kids around the country will be taking part in activities involving their favourite book characters. Everything from colouring in and craft to dressing up as their favourite character for the day. Why? Easy . 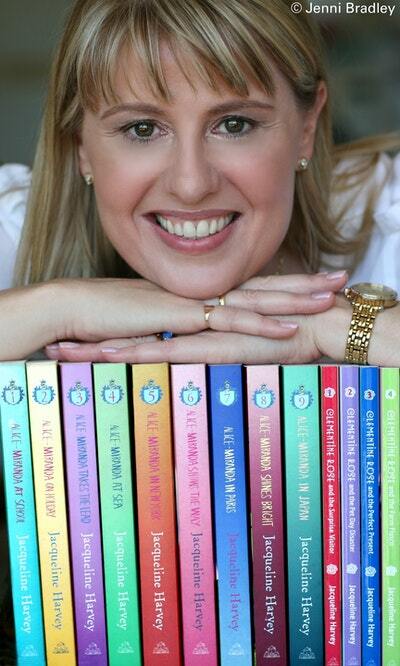 . . Children’s Book Week is here! 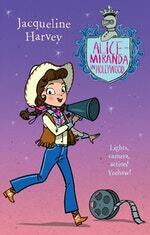 Love Alice-Miranda in Hollywood? Subscribe to Read More to find out about similar books.